One of the toughest competitions in NASA’s season this year is coming up fast – the Western Championships. 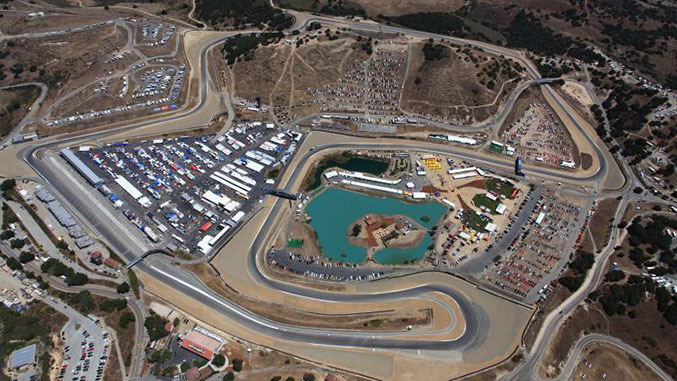 The event will take place at a legendary racing venue – Mazda Raceway Laguna Seca – July 31st through August 2nd. Running in conjunction with the Eastern Championships taking place September 4th through the 6th at Virginia International Raceway, the 10th NASA Championships will allow competitors from all over the country to battle for the coveted title of National Champion in their respective classes at some of the most demanding and prestigious road courses in the country. For drivers, this will be a unique opportunity to measure their skills against the best of the best. 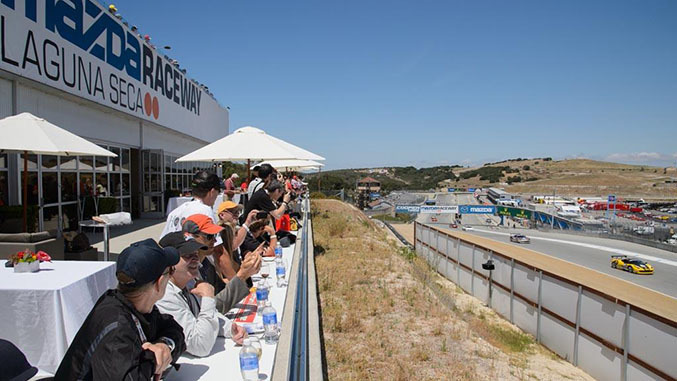 Spectators will have a chance to see the finest racing action NASA has to offer, as well as the opportunity to participate in special events throughout the week designed to give them a taste of the action. Here’s five reasons you don’t want to miss this year’s event. 1. – The event format is jam packed with competition. The event is designed to keep you grinning all weekend, with some of the best drivers in the country duking it out at one of the most challenging and entertaining tracks in the nation. 2. – The fantastic hospitality. Enjoy hopsitality offered by various manufacturers like Mazda, Honda and others. 3. – Live video streaming, announcing and live timing. Multiple live feeds from the event keep you up to date and right where the action is. 4. 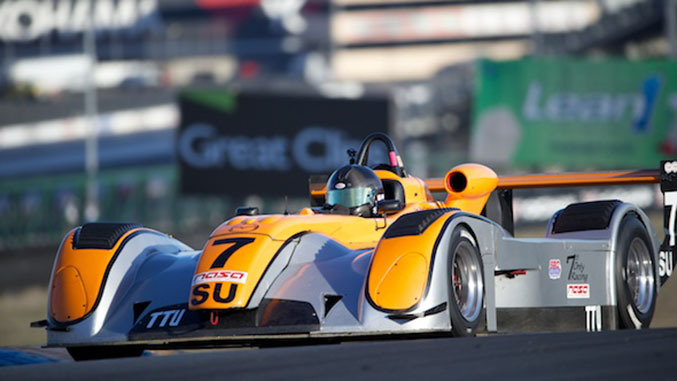 – The awesome stand-alone race groups. 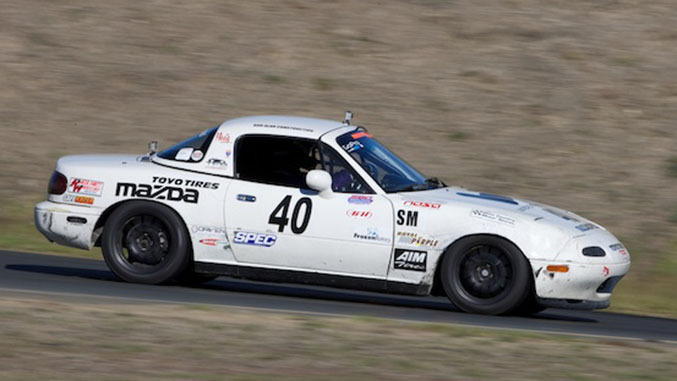 The competition in Spec Miata and Spec E30 is fierce and the fields are packed with some of the most skilled drivers in the country. 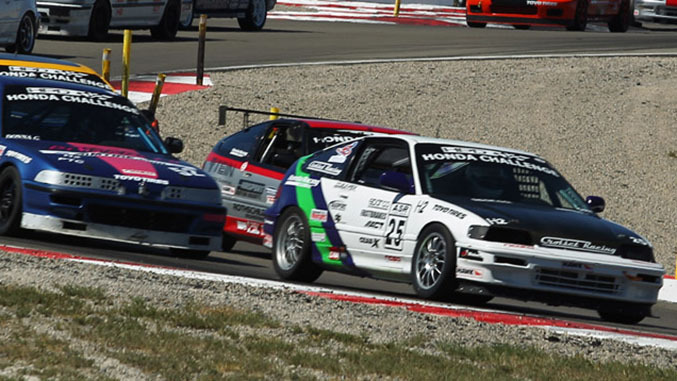 Additionally, other classes like HPD Honda Challenge, American Iron, and Super Touring have had their own race groups when sizes have allowed for it. 5. – Every year is unique. 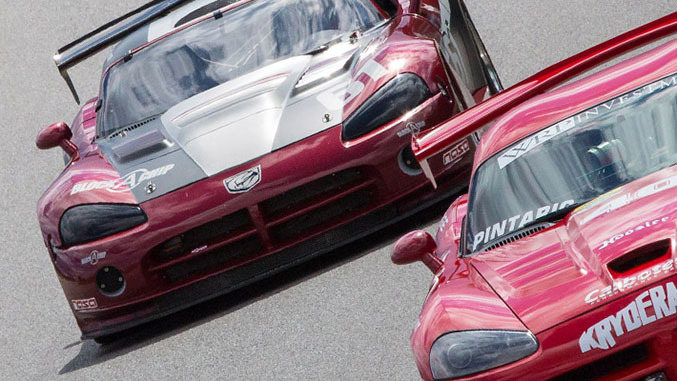 The Western Championships are held at different tracks each season, so if you miss out, you’re not likely to get a chance at seeing this level of competition at this iconic road course again for quite some time.